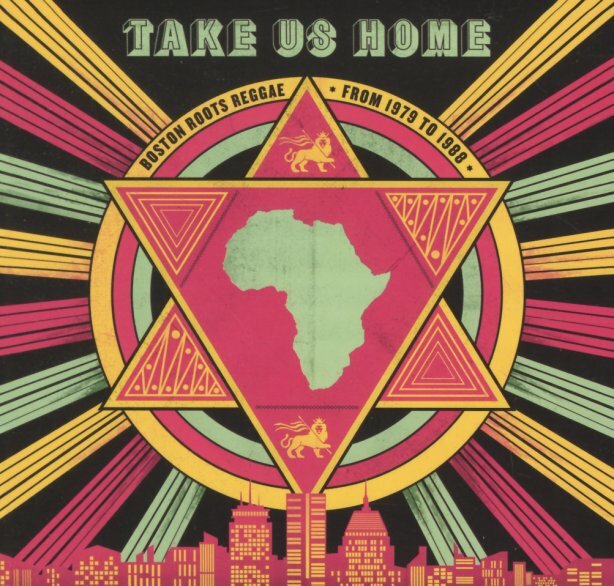 A surprisingly strong collection of reggae recorded in Boston during the 80s – or maybe not that surprising at all, given that the city had a growing Caribbean population, and a very strong college audience for the music! Still, the package is a huge discovery – strong quality work from a city that most folks would associate with just about any other style of music – with a key emphasis on the sorts of message-oriented cuts that helped reggae find a huge global audience in the generation of Bob Marley – carried forth here by a host of local acts working in very faithful, well-produced modes. The set's got a great booklet of notes – more than enough detail and explanation for this unique musical moment – and titles include "Take Us Home" and "Our Father's Land" by Danny Tucker, "Country Girl" and "Two Minute Warning"by Lambsbread, "Errol's Love" and "Oh What A Saturday Night" by Errol Strength, "Without Your Love" and "Nations Unite" by Healing Of The Nations, "Burning Fire" and "Condemnation Lion" by Zion Initiation, and "Love Is A Pleasure" by I Tones. © 1996-2019, Dusty Groove, Inc.